What are your business objectives and what will it take to get you there? Your business is important and it has unique needs to operate at peak efficiency. ITSCNS utilizes our team of IT service professionals to implement and maintain a suite of managed services that enable operational efficiency, business continuity, and disaster recovery. 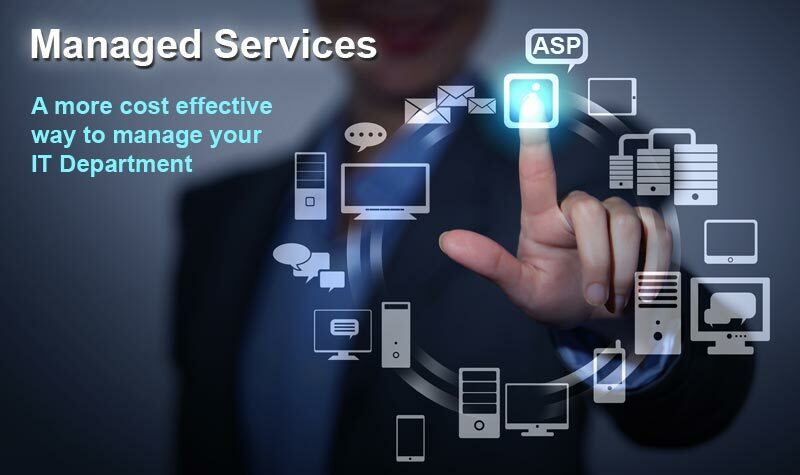 As your provider, we partner with your small to medium sized business and become your IT Department through our managed service plan. Our team monitors and manages your computers, servers, and networked systems. Olmec provides help desk support and onsite IT support, all included under a flat monthly fee.